Durban - Young athletes at the Change a Life Academy run by Martin Dreyer have received fifty bicycles from Qhubeka, a move that academy founder Dreyer says is 'life changing'. 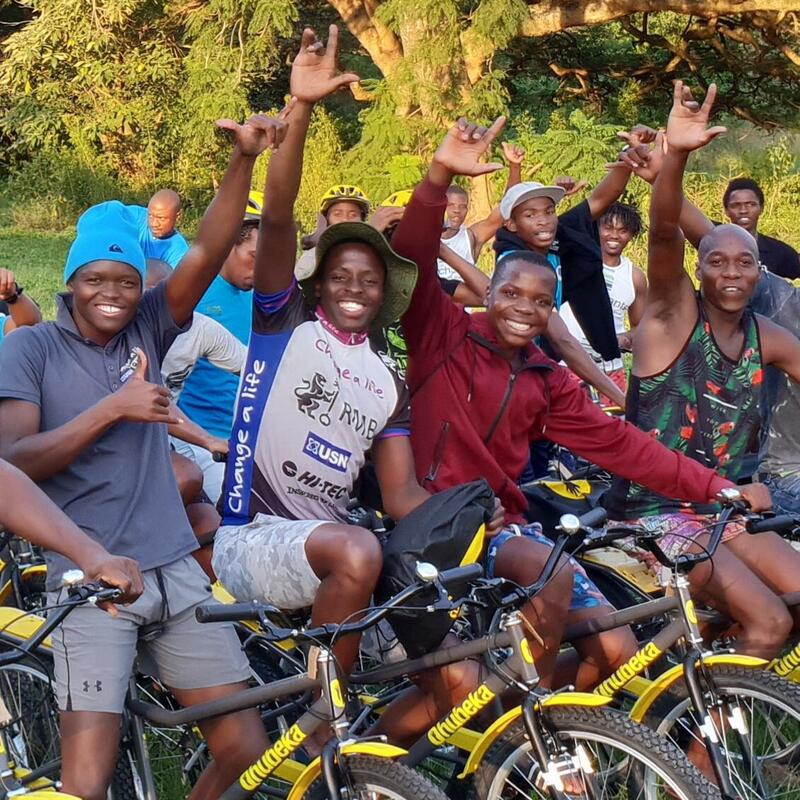 Qhubeka is a South African not-for-profit organisation that donates bicycles as part of the World Bicycle Relief's charity programme in South Africa and they have earmarked Change a Life Academy athletes as worthy beneficiaries of the bicycles. The bikes were funded by a Qhubeka initiative at the recent ABSA Cape Epic. 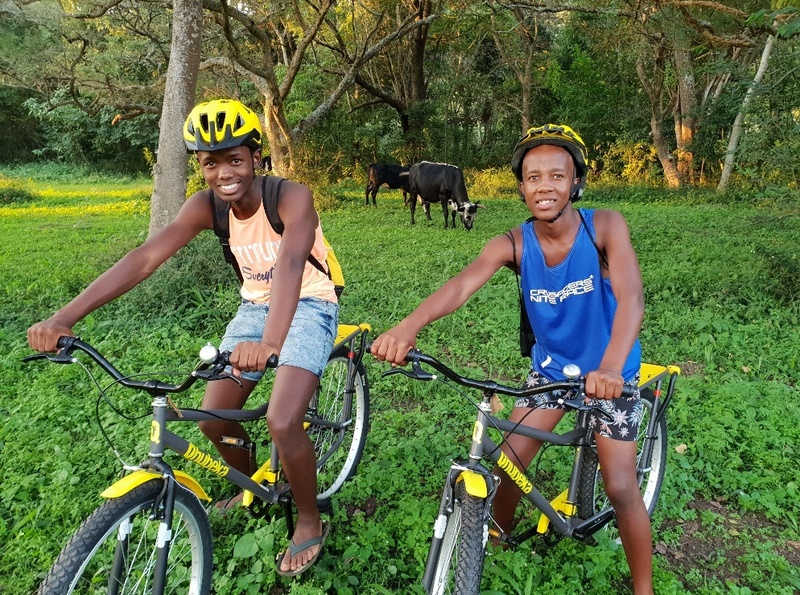 "These Qhubeka bikes will add immense value to help the younger Change a Life Academy athletes to commute a lot quicker from home to school and back," Martin Dreyer said. "Also, what a treat for the paddlers to ride to training at Nagle Dam, saving a lot of time here too where walking was the only option; so during winter, they can now get home before dark." The Change a Life Academy was established in 2008 as a way to help youngsters in the Valley of a Thousand Hills prepare and perform at the FNB Dusi Canoe Marathon. It's success has seen the academy blossom into an organisation that supports athletes across three different sporting codes - canoeing, mountain biking and trail running. With the paddling and RMB Change a Life MTB team consistently performing well in races across South Africa and with the rise of the Merchants Warrior Racing team, many of the athletes on the academy will benefit from this transport.